Super Savings Item! 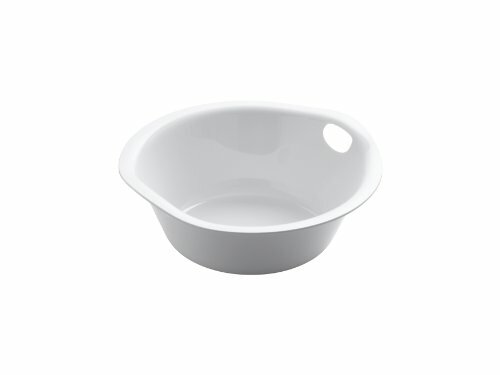 Save 37% on the Kohler K-6151-0 Tandem Soaking Pan, White by Kohler at Wakaf Center. MPN: K-6151-0. Hurry! Limited time offer. Offer valid only while supplies last. K-6151-0 Features: -Soaking pan.-Extends the functionality of the Tandem utility sink.-Designed to simplify common laundry tasks.-Made in USA. K-6151-0 Features: -Soaking pan.-Extends the functionality of the Tandem utility sink.-Designed to simplify common laundry tasks.-Made in USA. Includes: -Included with the K-6654 Tandem utility sink. Collection: -Tandem collection.